Shell and Tube Heat Exchanger Solutions | R&H Technical Sales, Inc. 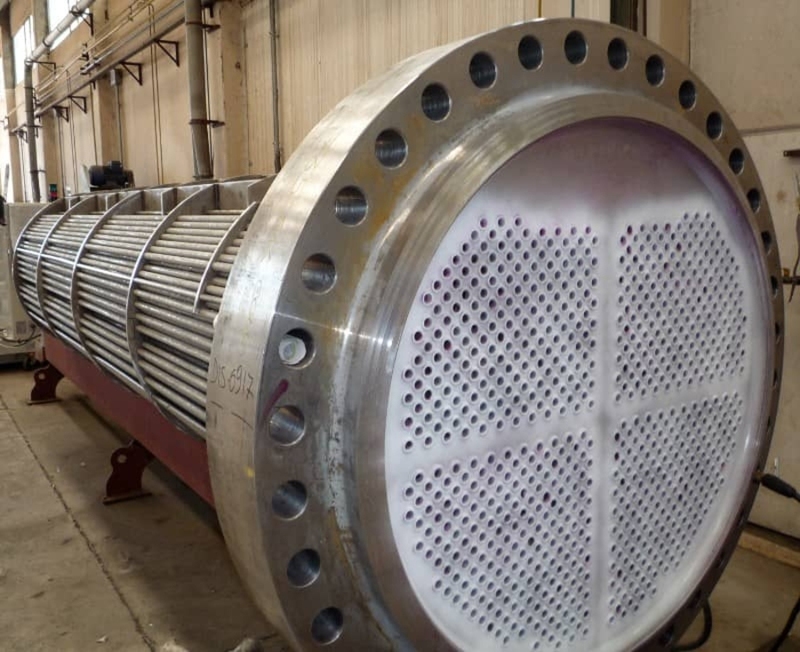 Shell and tube heat exchangers are used in the refineries, chemical processing plants, gas plants and nuclear power plants. This class of heat exchangers is designed to provide the maximum amount of surface area for heat exchange to occur. Because of the shell design, they are well suited for high-pressure applications. Fluid is passed through the tubes and another fluid is passed over the tubes to transfer the heat from one fluid to the other. Inlet and outlet configurations can be designed as specified for the customer's requirements. Taylor Forge Engineered Systems recently opened a new fabrication facility in Tulsa, Oklahoma designed and constructed specifically for the manufacture of shell and tube heat exchangers. This new facility is staffed with some of the most experienced people in the industry and backed by Taylor Forge’s many years’ experience in the design and fabrication of heat exchangers and other critical service equipment. The latest software including HTRI and RCS is utilized for thermal and mechanical design. 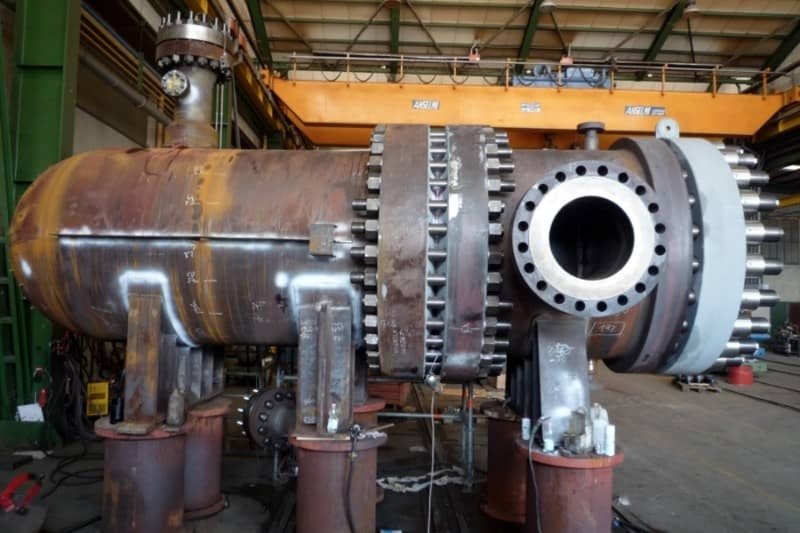 Our exchangers are designed and fabricated to TEMA, API and ASME standards. Materials of construction range from carbon steel to high nickel alloys such as Inconel and Hastelloy, and 9 Chrome. 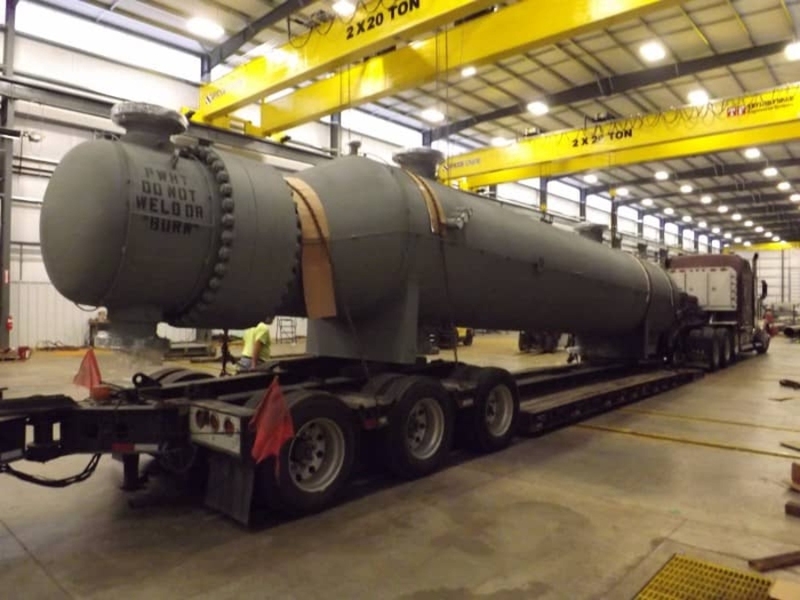 Taylor Forge fabricates exchangers from 6” to 120” diameter. 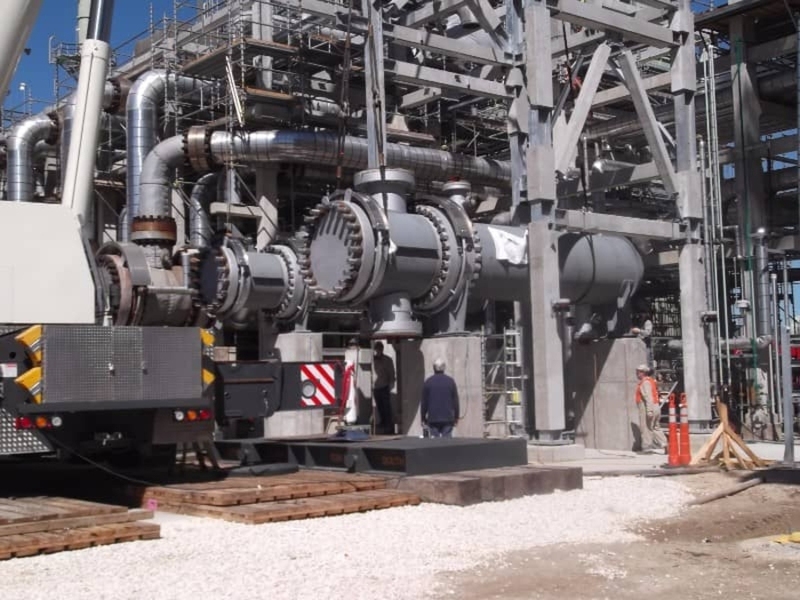 VRV Group - HP Shell and Tube Heat Exchangers, and Texas Towers. Our specialty equipment uses licenses from UOP and Axens. IMB - LUMMUS ADVANCED BREECH-LOCK EXCHANGER® Heat Exchanger, HELIXCHANGER® Heat Exchangers, Hairpin Type Multi-Tube/Double-Pipe Heat Exchangers to offer completely customized solutions to the Customer in terms of heat transfer and optimized design. SGL Carbon - Graphite Heat exchangers- DIABON*, Silicon Carbide Heat Exchangers- SICABON* - Highly corrosive process applications.